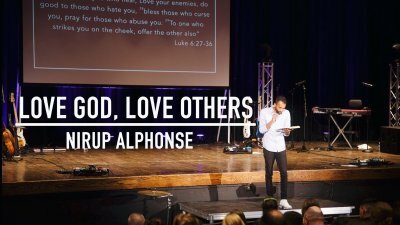 Enjoy this message as Pastor Nirup unpacks what it means to love God, and love your neighbor. It's a incredible and sacrificial love, and one that the Father is calling us to. The Work Of The Father is a work of redemption, driven by restoration through Jesus Christ. 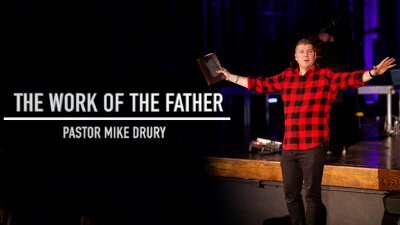 Pastor Mike Drury from Pine Hills Community Church brought the word this week, and it was a powerful one. In order to live in the way of the kingdom, we must live in alignment with the way of God. 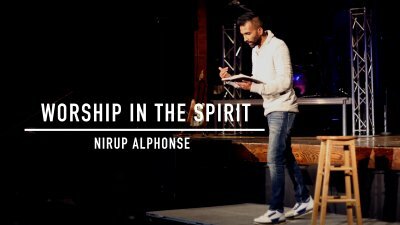 Enjoy this message by Pastor Nirup Alphonse as he teaches on how we can discover what God has revealed to us, and in turn live in alignment with his will. An invitation into the Kingdom is an invitation to be with Jesus in every moment. 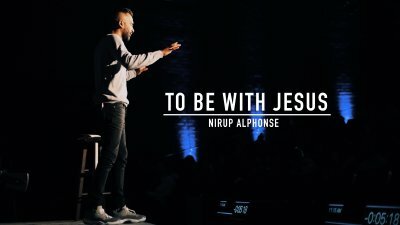 In this message Pastor Nirup teaches on the reality of living with Jesus and what it means to be covered by His grace. The earliest followers of Jesus were not yet known as Christians.  Instead they were known as the "people of the Way." 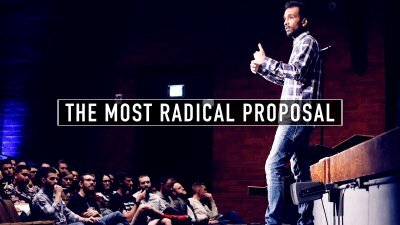 In this opening message to the series, Pastor Nirup unpacks what it looks like to discover and live in the reality of God's Kingdom.